UU A Way Of Life: Ask Alexa - Do Unitarian Universalists believe in God? Ask Alexa - Do Unitarian Universalists believe in God? 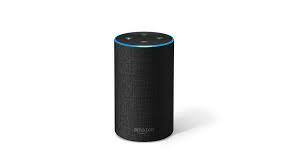 Alexa: Do Unitarian Universalists believe in God? Unitarian Univeralists believe in the free and responsible search for truth and meaning that leads some UUs to a belief in some sort of High Power and others to none.